At least 30,000 people are expected to attend from 3-10 September at the Coex and the Dongdaemun Design Plaza (DDP). The eight-day congress will bring professionals and future leaders in the field of architecture to exchange the latest trends, best practices, and case studies. 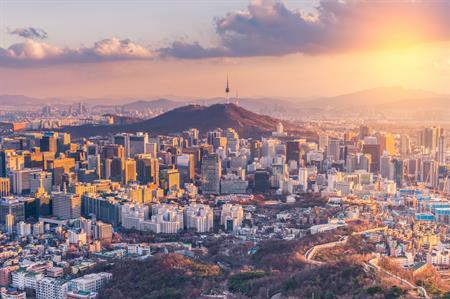 "September is the best month of the year to visit Seoul and all participants will be able to explore Korean traditional and modern culture, breathtaking scenery, and enjoyable cuisine," said Jong Ruhl Hahn, president of the congress.